It's been a month since DEAN came to Malaysia. 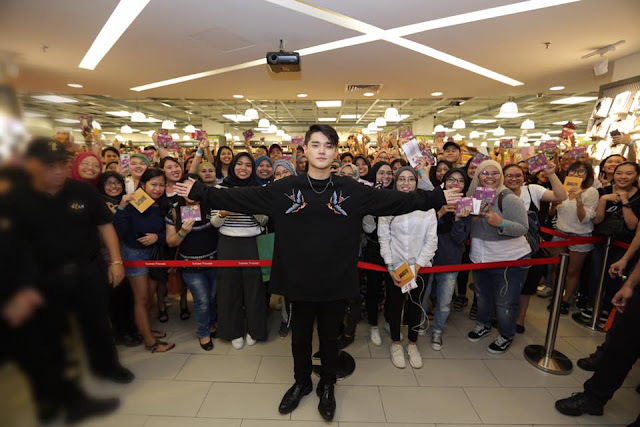 Let’s recall the day where hundreds of fans waiting for the talented R&B singer, DEAN at Sunway Pyramid on 10 September, Saturday. The talented composer and singer, DEAN started his promo tour with <MY FM Dare Dare 2.0 GO!>. The spacious mall filled with REBELS who came to cheer for his first performance in Malaysia. 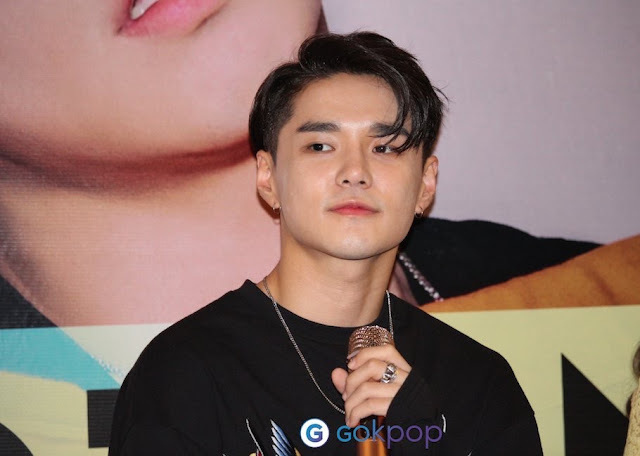 A total of 3 hit songs were performed then DEAN headed to Popular Bookstore to have『130 Mood:TRBL』autograph session. Special gift was given to fans that attended the session. 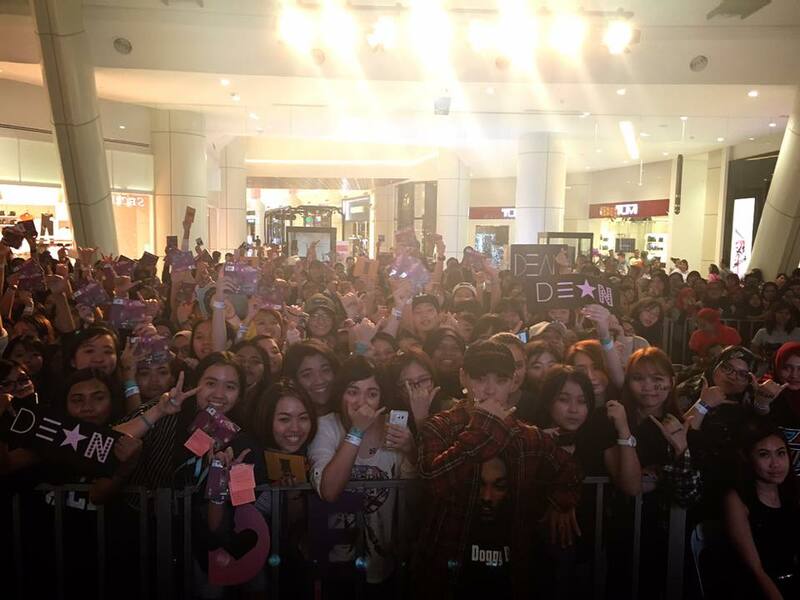 The next day (11 September), DEAN went to Penang and had his first showcase at Gurney Paragon Mall. DEAN ended his tour in Malaysia as the special guest performer at AIM Chinese Award 2016. “Every song that I composed has a story”, DEAN said. He revealed during the press conference said that the story behind the album is to show one’s love story. It describes the pain process of a broken heart of someone in love with a 21-year-old girl. It looks like a part of a story life from every individual by listening to this piece of music. 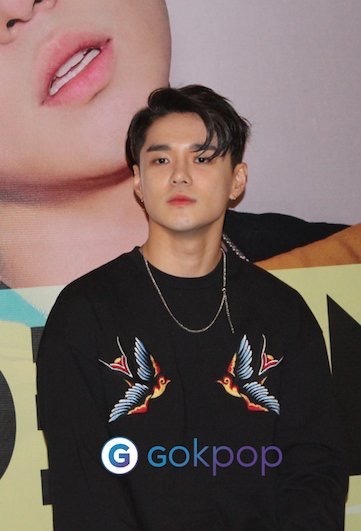 DEAN revealed that his name is actually inspired by American actor James Dean. After he watched James Dean’s movie, he was motivated and decided to name himself, DEAN. DEAN is famous for featuring and composing for various idol groups such as EXO, VIXX, Uniq and etc. When media asked ‘which artist he would like to collaborate with?’ He then revealed that SHINee’s Jonghyun actually approached him for music collaboration but due to their schedule conflicts, the collaboration is on hold for now. This great news has spread among the fans and fans are looking forward to their collaboration. DEAN enjoyed considerable popularity in Malaysia. We hope DEAN will be back to Malaysia soon for his concert. Thank you Universal Music Malaysia for the invitation. Click here for more HD pictures.